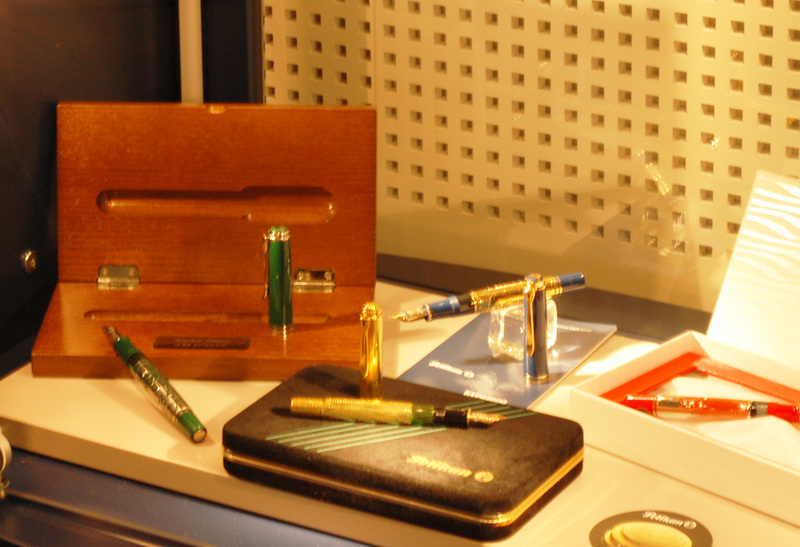 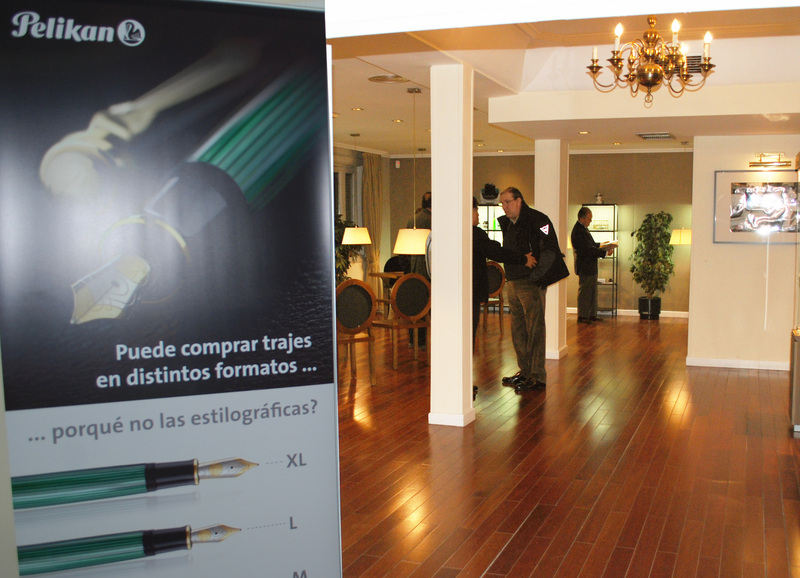 As I mentioned at my previous post, we had an Exhibition of historical pieces of Pelikan, brought directly from the Museum of Hannover, in Germany. 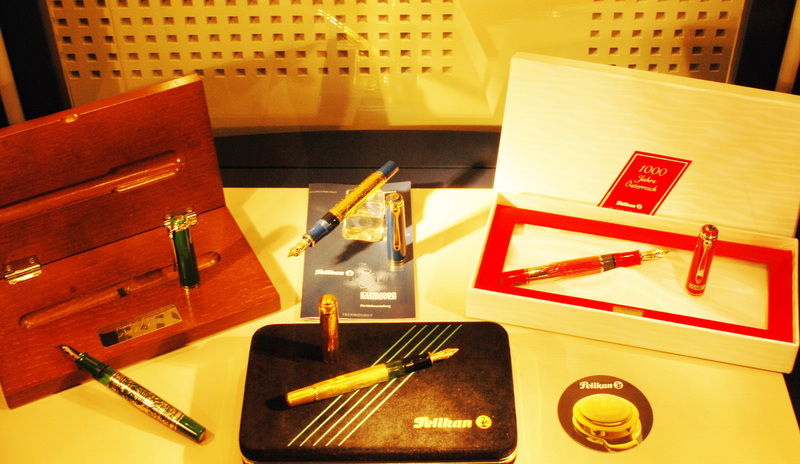 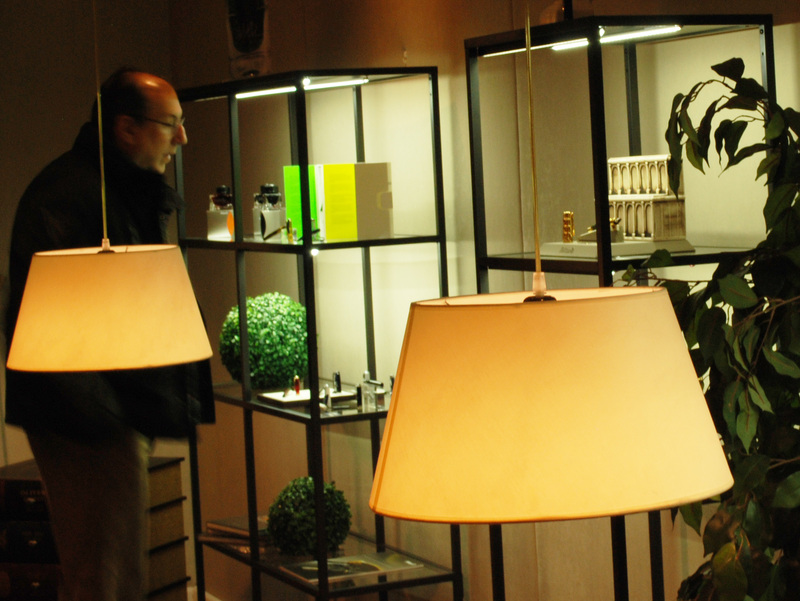 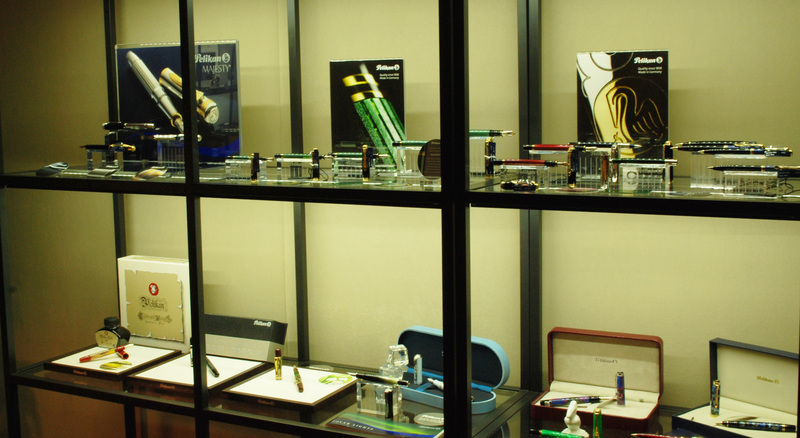 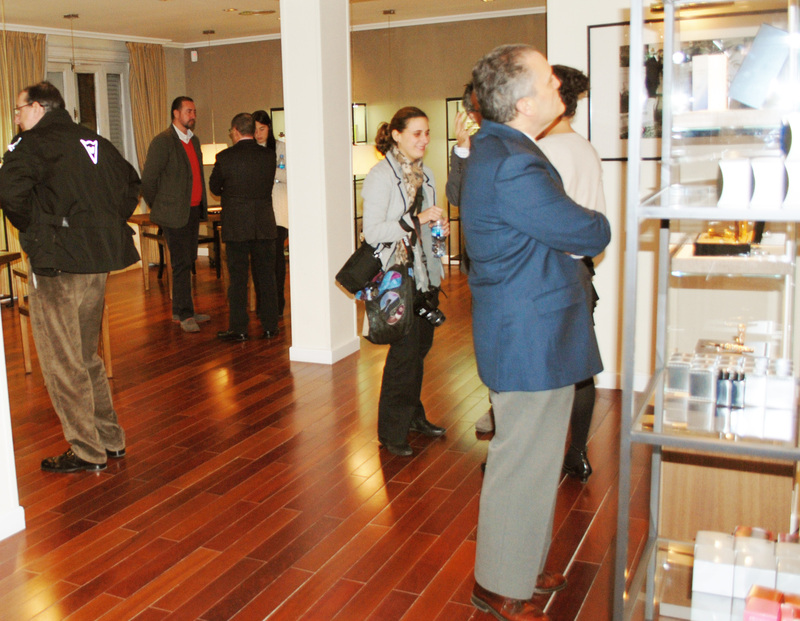 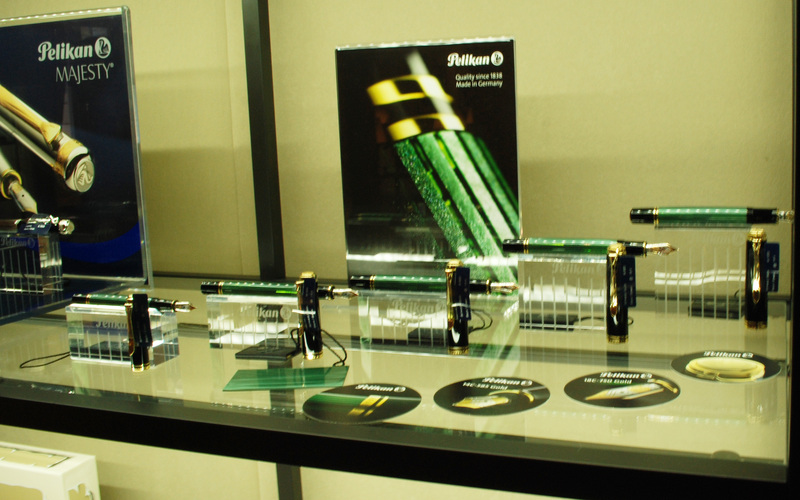 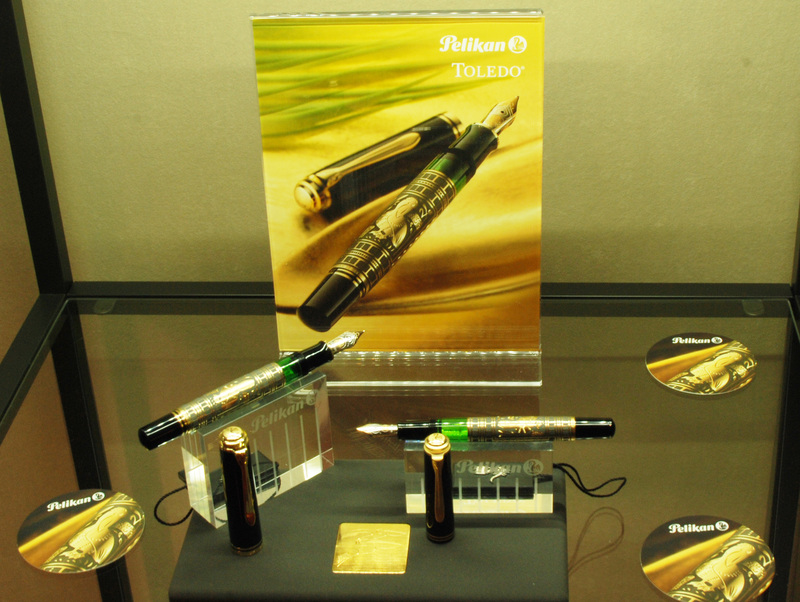 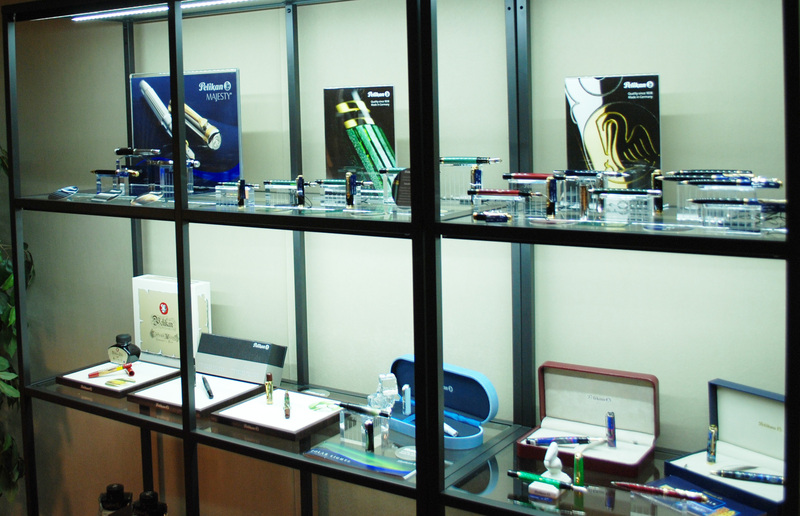 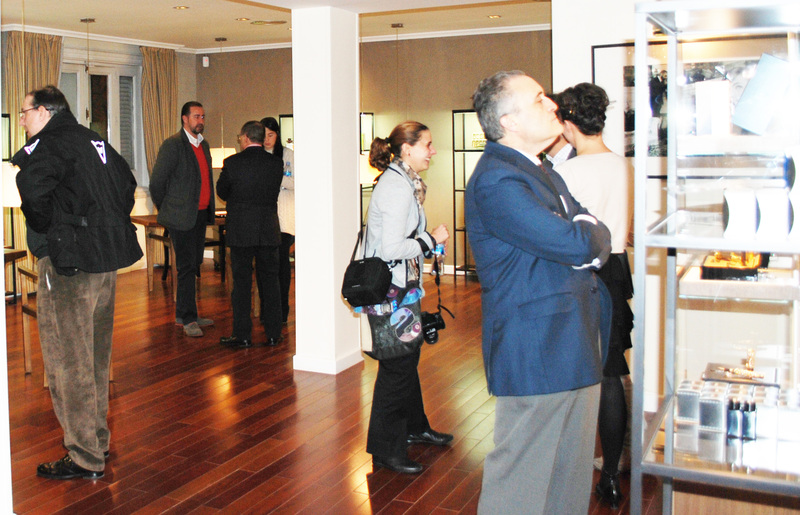 In addition, we were honoured to count with a personal collection of Pelikan Maki-e! 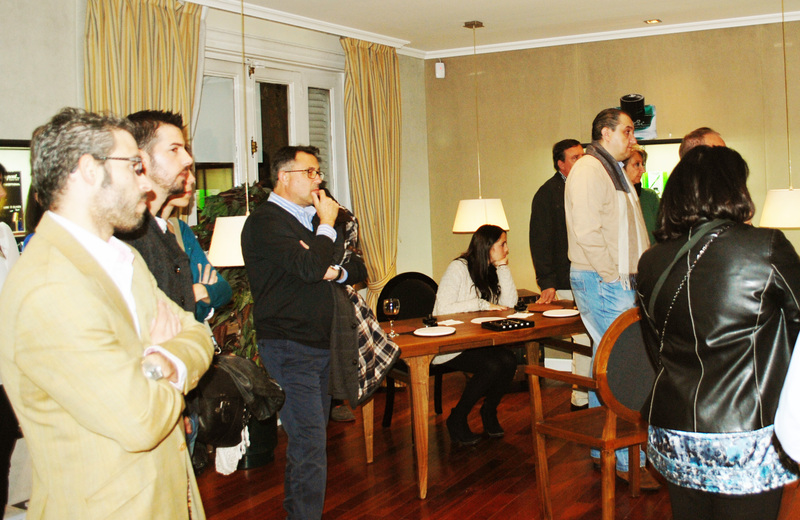 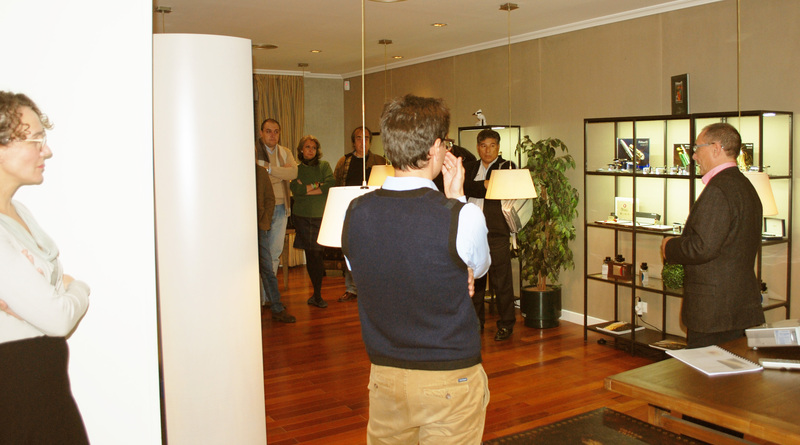 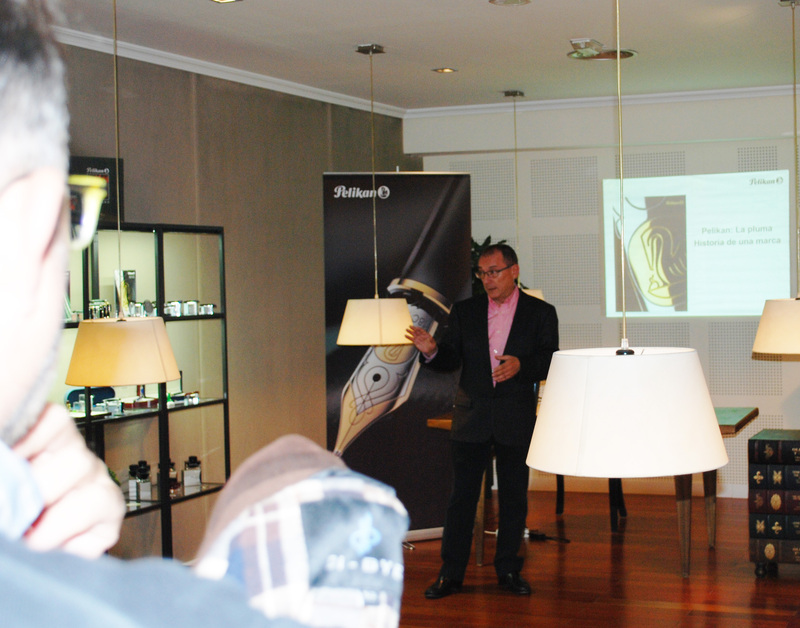 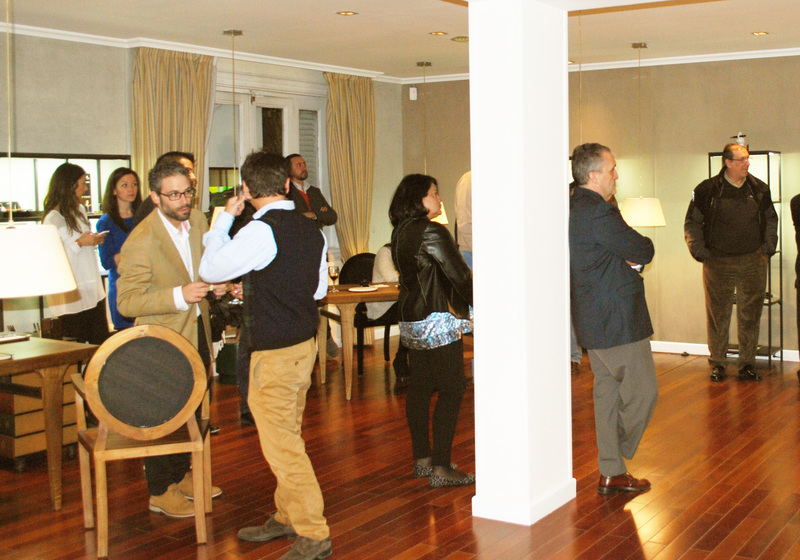 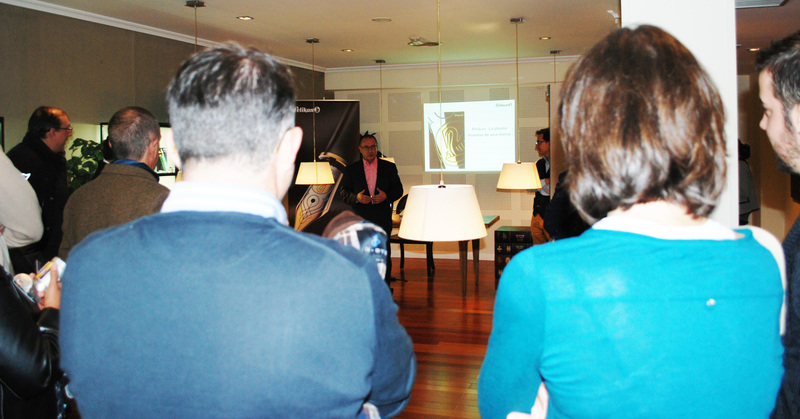 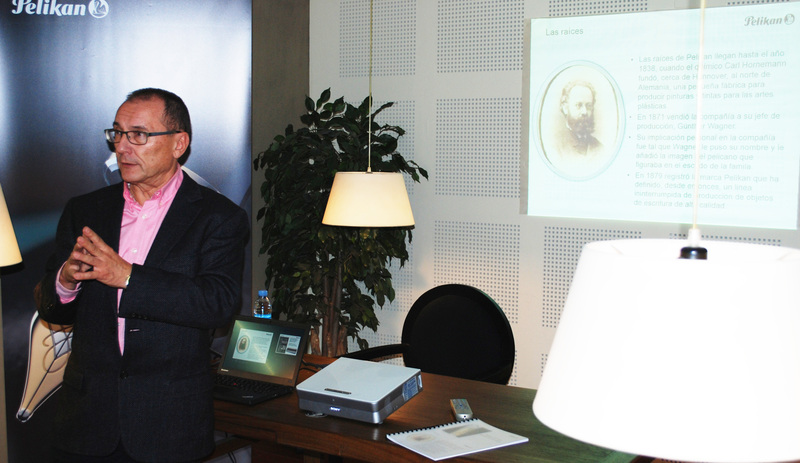 There was an Expert who talked about the history of the brand and some curiosities, and afterwards we had a cocktail. 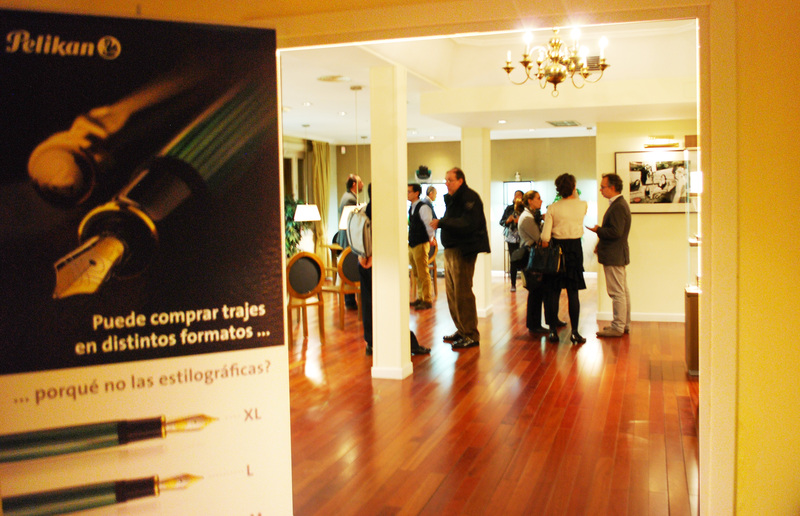 Here you have some pictures of the Event!